The Boys’ Brigade is inter-denominational with individual Companies in many of the Christian Churches. 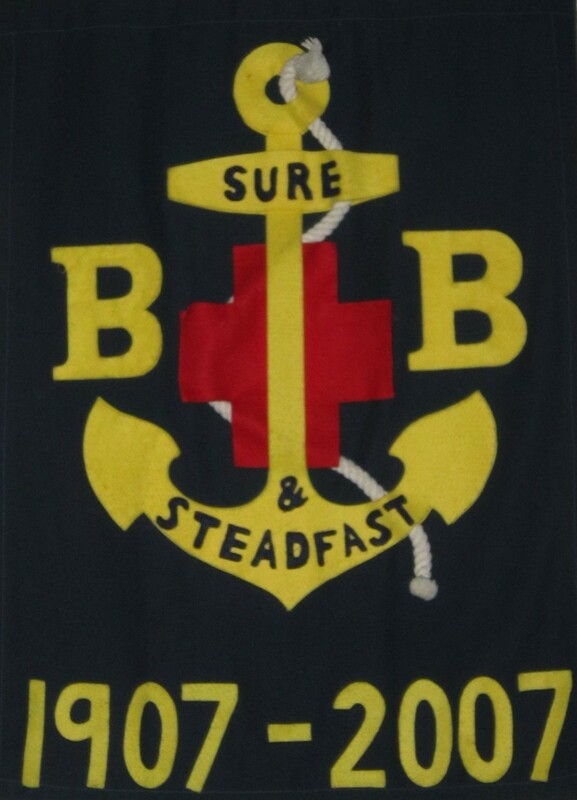 Founded in 1883 its Motto ‘Sure and Steadfast’ remains the same today. This is a trip for the boys and their families, please put the date in your diary. More details will be released closer to the date. To raise funds for St. Mary's Hospice and The Cotteridge Church. Teams are for a maximum of 6 people and entry is £3.00 per person. A weekend away staying in log cabins in the woods. 2021 - Venue and dates TBC. Parade Services are held on the first Sunday of each month during Term-time.